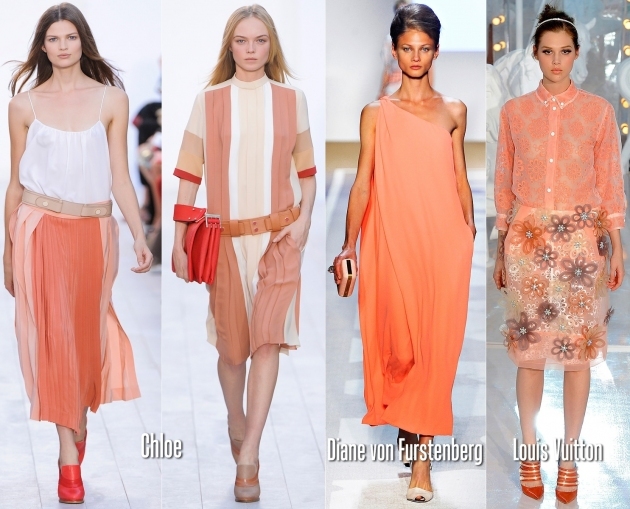 oh I love tangerine! such a warm and cozy color! thanks for sharing this post, shall we follow each other? 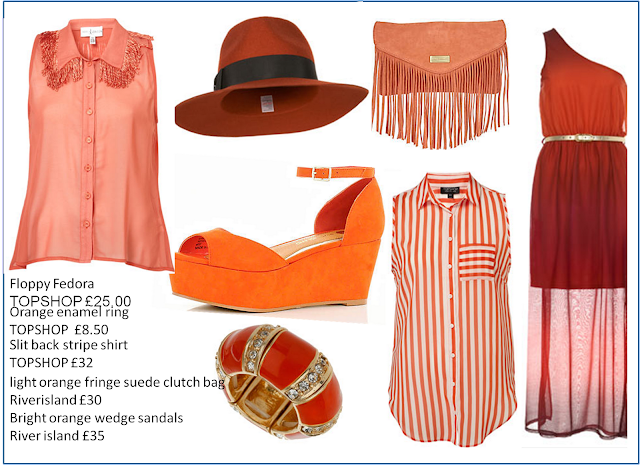 Love the orangeness and the items you´ve picked! Great trend! 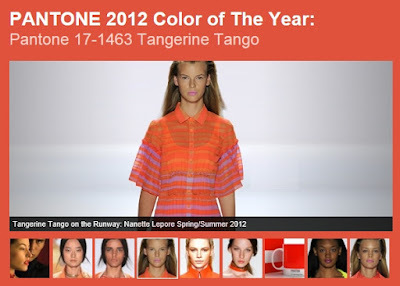 I like this color so much! This is such a cool post! This colour is amazing! Love everything on the pictures but especially the blouse, bag and bracelet!